Time to add new books to your collection! 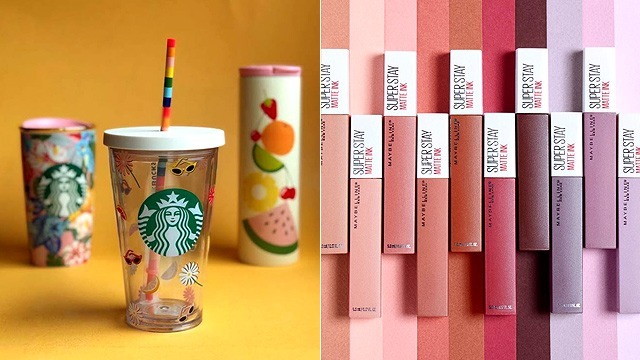 (SPOT.ph) July is shaping up to be a great month for bookworms! 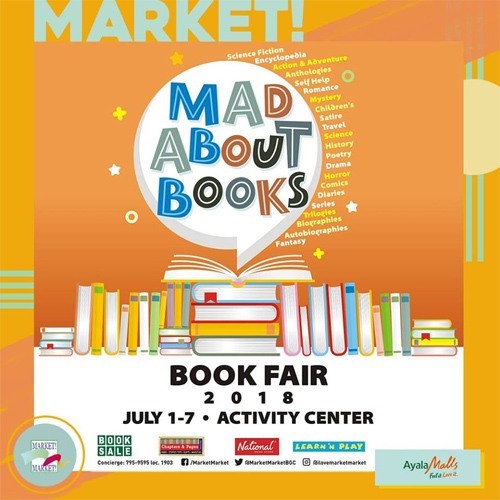 There's another book sale to explore: Mad About Books is a week-long book fair happening from July 1 to 7 at Activity Center, Market Market, Bonifacio Global City. 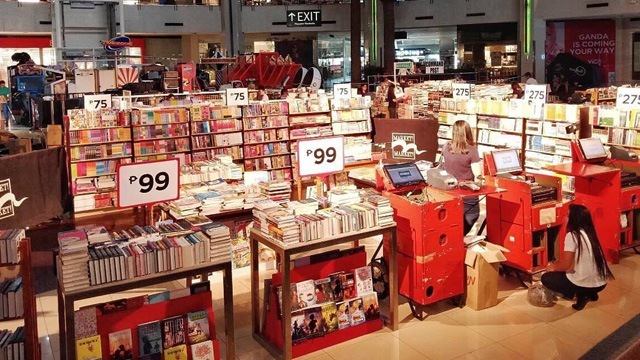 Bibliophiles will go crazy scouring the shelves for hidden gems because books go for as low as P75! Shop titles from book stores like Book Sale, Chapters & Pages, National Book Store, and Learn 'N Play. You'll be sure to bring home some new reads when you drop by the fair! The best part? Entrance is free! 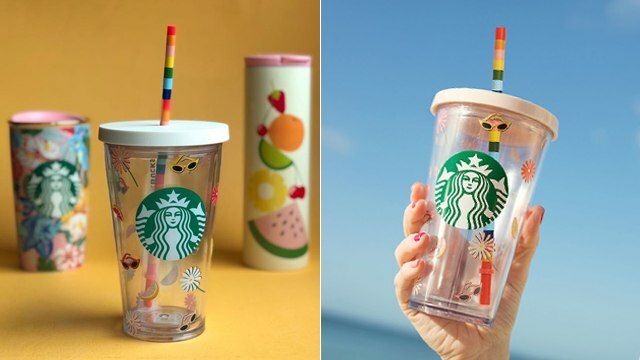 For more information, log on to Market Market's Facebook page.